Dried herbs for your spells. These are not meant for ingestion. Activated Charcoal Powder – 1 oz. 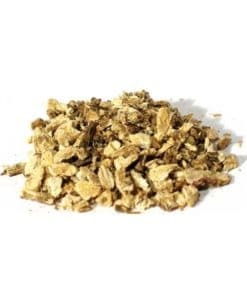 Bayberry Bark, cut – 2 oz. Black Salt – 1 oz. Black Salt, fine – 1 oz. Cinnamon Sticks, cut – 2oz. Cloves, whole – 1 oz.